If your child has a head injury, it can be a very scary thing for a parent. You want to make it all better but healing from a concussion takes time and brain rest. A concussion is a type of traumatic brain injury that is caused by a fall, a blow to the head, or any type of injury that causes the brain to get shaken inside the head (such as car accidents). 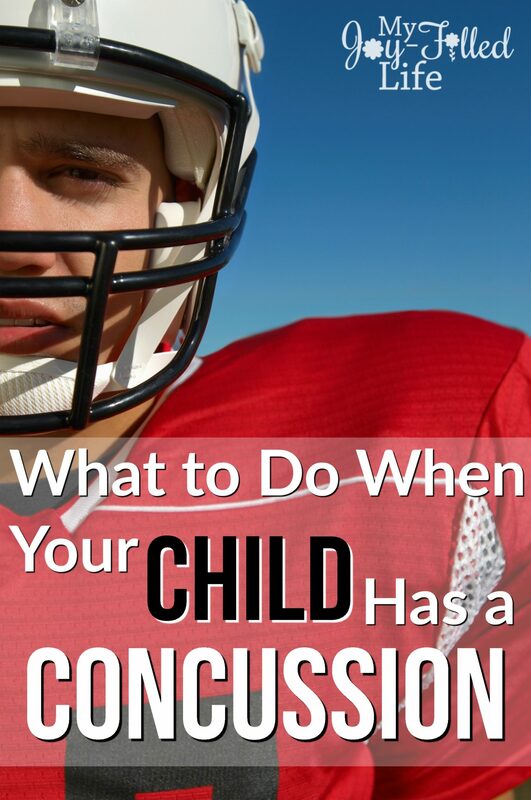 You don’t have to lose consciousness to have a concussion and it doesn’t always take a hard blow to the head. Some people will have symptoms of it right away but others won’t show any symptoms and they may seem fine. However, you should always use extra caution when dealing with a brain injury. There could be hidden damage that you won’t see yet. While it can be frightening, how you react to the situation will help your child stay calm and heal more quickly. First, you should always listen to the advice that your doctor gives you after your child is treated for a concussion. Every brain injury is different, just as every person is different and it’s important that you follow the instructions of your medical team after an injury to the brain. Protect your child from further injury. It’s very important that you avoid any other falls or hits to the head after a concussion. Your child will be ordered to avoid physical activity for a period of time and you should avoid any unnecessary trips in the car or other activities that could result in more damage to the head. It is normal to feel dizzy after a concussion and this makes it easier to fall again and get reinjured. Discontinue the activity that caused the injury, if it was sports related, until cleared by your doctor to continue. For the first couple nights after the injury, wake your child regularly during the night (every 2-3 hours). 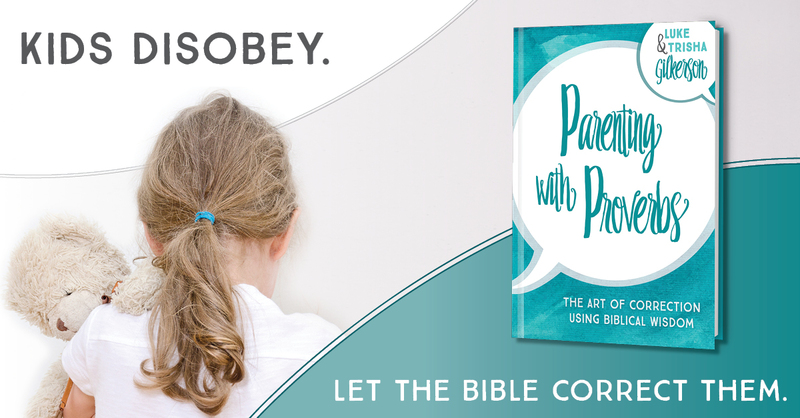 Ask your child simple questions, like his name or pet’s name to see if he is thinking clearly. Also check your child’s pupils to make sure they are equal and reactive to light. Have your child get proper brain rest. “Brain rest” means doing nothing that requires concentration. Your child could be put out of school for awhile after the injury, and asked to avoid electronics, TV, and even reading. Keep an eye out for more serious signs. If your child has repeated vomiting or nausea, one pupil larger than the other, convulsions or seizures, slurred speech, weakness and decreased coordination, or loss of consciousness, you should return him to the ER immediately for evaluation. The most important thing to do after a concussion is rest. The brain needs time to heal itself. You can help your child by encouraging he get plenty of sleep at night and take it easy during the day. He should avoid all activities that require physical or mental exertion. You can use pain medications as directed by your doctor and you should ask your doctor when your child can return to school and resume other activities. Don’t shorten the length of time your doctor says to be restricted, even if it seems your child is feeling better. This increases the risk and can slow healing time. Now that you have more information about what to do when your child has a concussion, you can feel a bit more confident at helping them recover well. Most of the time, a person will recover from a concussion with proper rest. In rare cases, more serious complications occur, or symptoms last for an extended period of time but proper care early on is important to preventing this, and also catching it if something does seem wrong. *This article is not a substitute for medical advice; consult your doctor. My son just got over a concussion from football. I was very pleased with how conservative his coach was about not letting him practice or play until after his headache was gone, and then easing back into things slowly. That’s great to have a supportive and understanding coach.